Your local lettings specialist. Many agencies offer both sales and lettings, however sales is usually their core business and consequently their priority. We are passionate about lettings and YOU will always be our priority. 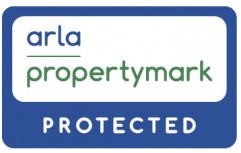 We offer a free Property Sourcing Service where we identify quality buy-to-let properties currently available on the local sales market. Whether you are looking for your first investment property, or wishing to expand your portfolio, we are the one-stop-shop for residential lettings. Whether you want a regular phone call, weekly email or a quick text message, we tailor our services to suit you. What are you waiting for? Contact us now, you won’t be disappointed!